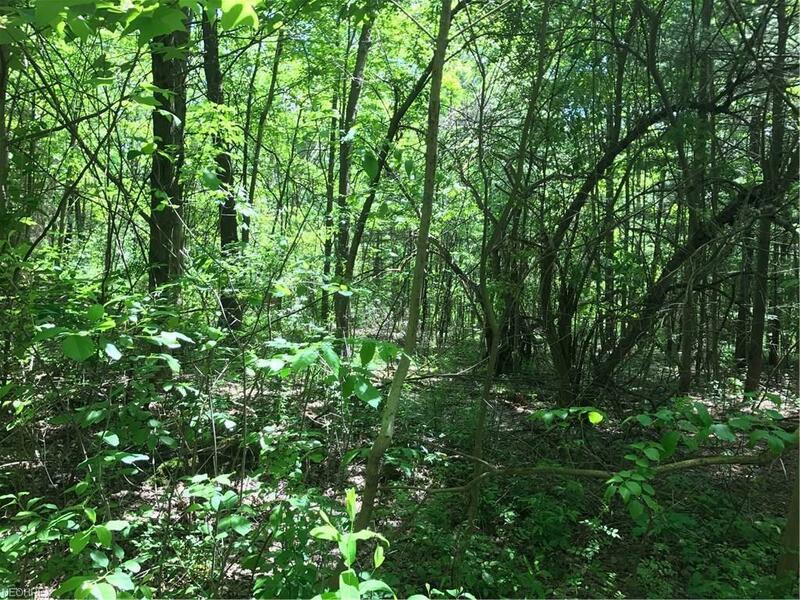 Beautiful flat wooded lot (3 total parcels: 842-35-014, 842-35-006, 842-35-013) in a prime Gates Mills location just 3 minutes of Hawken Upper School and 6 minutes of Hillcrest Hospital, I-271, Gilmour Academy, Eastgate Shopping Center, and more. 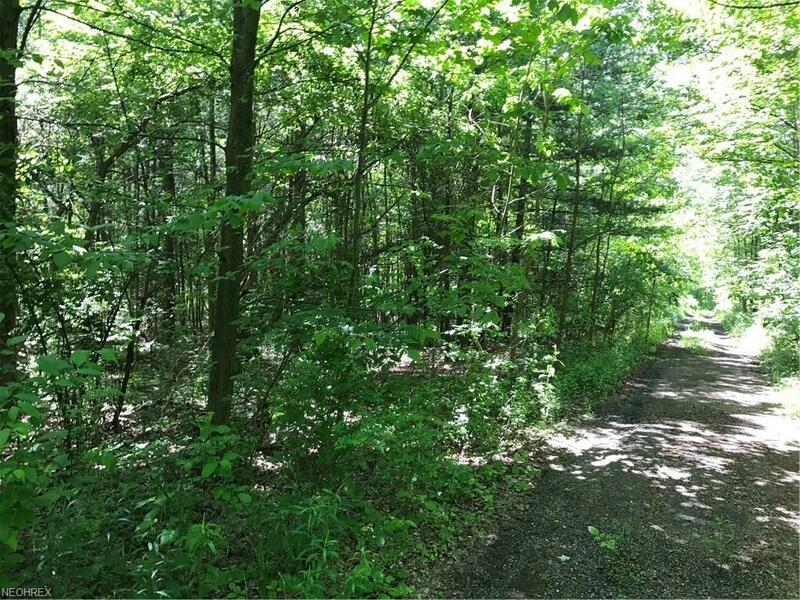 Driveway access can be from either the private road off of County Line Road or directly off Mayfield Road. Seller had Perc Test done. Taxes include assessment of $501.27 for water tap-in. 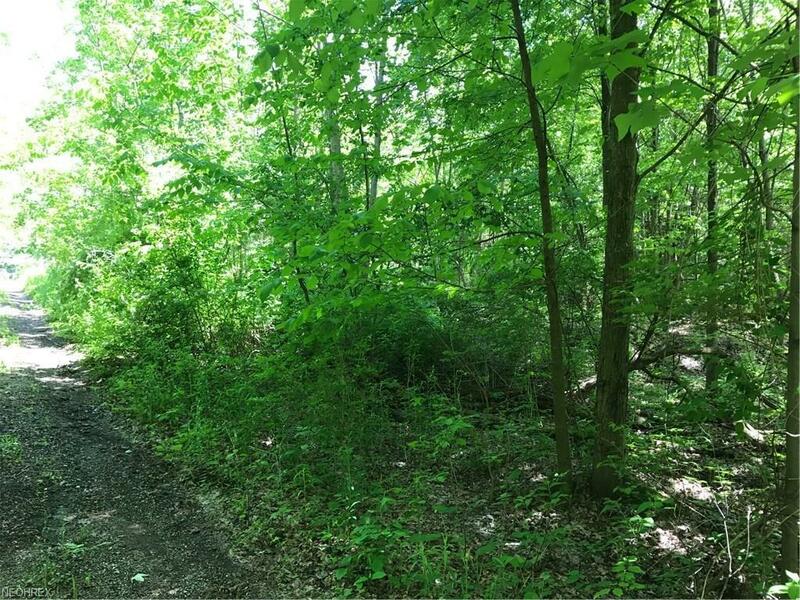 The three individual lots/parcels (842-35-014, 842-35-006, 842-35-013) are each also listed separately for sale at $110,000 each. 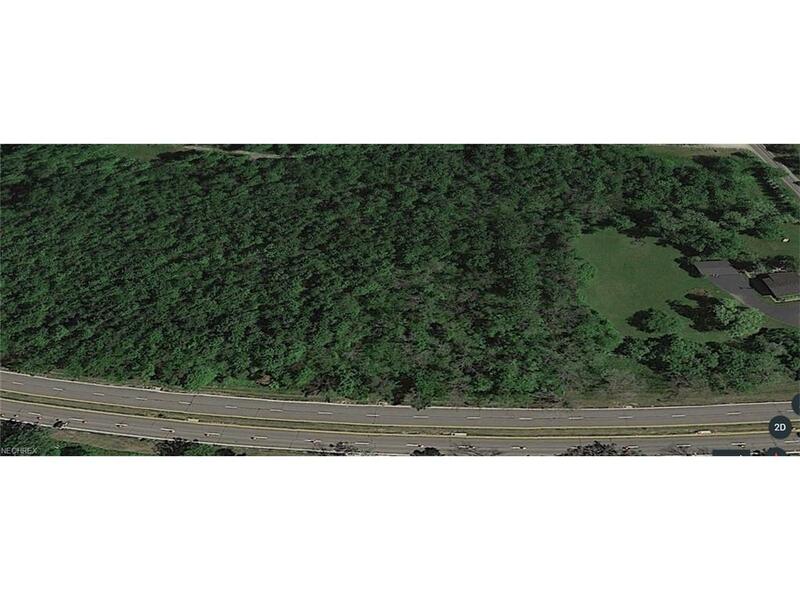 BUY ALL 3 lots totaling over 7.731 acres and SAVE $10,000 PLUS you will be paying LESS for the combined parcels than you could buy a similar sized lot or even a 1 acre lot in Pepper Pike or Moreland Hills. Soil Percolation Test completed & Taxes Reduced September 2017. See attached Documents.